The Global Commission on Drug Policy - a group of eminent world leaders - has called for a rethink on drugs policy. They've released a new report saying the current attitude of stigmatising drugs is hindering effective policy-making, and argue that governments should be talking about 'harm reduction' rather than criminalisation. 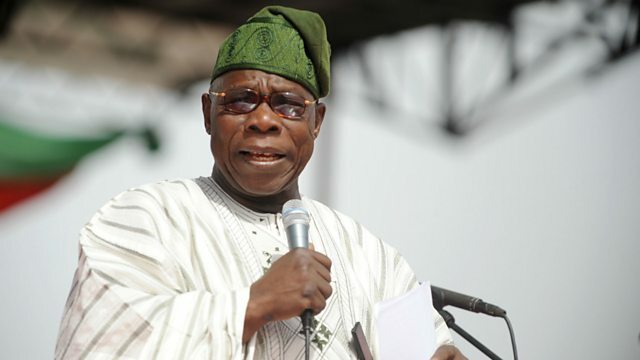 The former Nigerian president, Olusegun Obasanjo, is the chairman of the West Africa Drugs Commission and a signatory to the report.